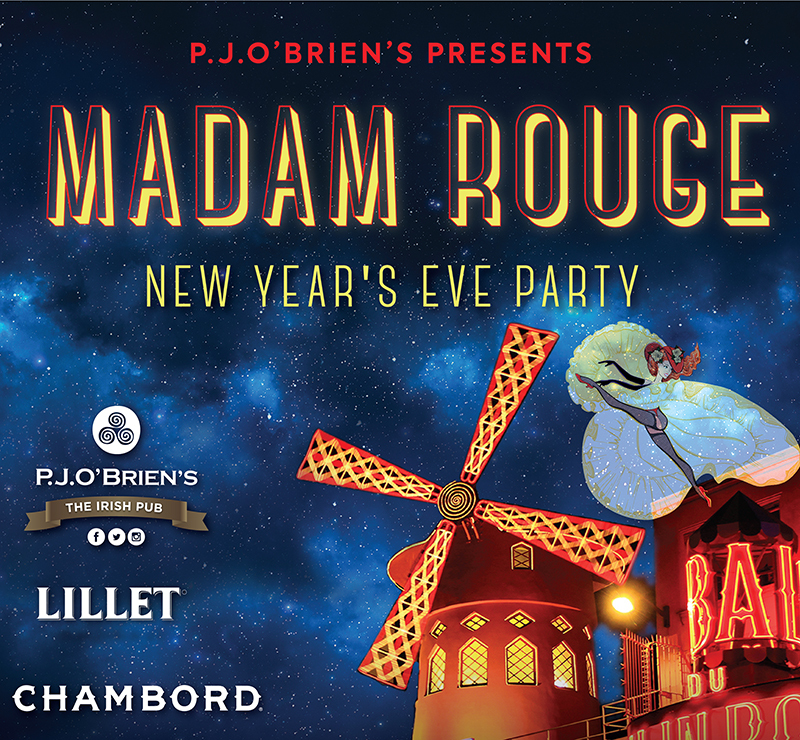 Join us this year for our Madam Rouge event with Bubbles & Canapes on arrival, Live Music and Lillet & Chambord Drink Specials. Doors open from 7pm. Pre-paid tickets $25 will be in the Red Carpet Express Queue before 10pm and includes one glass of sparkling on arrival and canapes. ​*Note all pre-paid tickets must arrive before 10pm to guarantee entry. *One Glass of Sparkling on arrival only until 11pm.